Across the United Kingdom, voters will go to the polls Thursday for regional council elections nationwide and to elect regional governments in Scotland, Wales, Northern Ireland and London. Most political attention has focused on London, where Labour’s mayoral candidate, Sadiq Khan, seems set to win by a hearty margin, or more generally on England, where the rest of the Labour Party will be watching to gauge the effects of Jeremy Corbyn’s eight-month leadership. In Scotland, first minister Nicola Sturgeon’s Scottish Nationalist Party (SNP) is expected to win a landslide victory, with Scottish Labour and the Scottish Conservatives vying for a distant second place. Above all, voters and politicians are already looking beyond Thursday’s regional and council votes to the European Union referendum on June 23, which could cause national, regional and global tremors. But Wales is also voting to elect all 60 members of the National Assembly (Cynulliad Cenedlaethol Cymru). Voters choose members directly through constituencies, but vote a second time for a particular party that provides additional seats, on a regional basis, through proportional representation. Though the region has attracted far less attention than Scotland or even Northern Ireland of late, it still boasts 3.1 million residents of its own — a population that’s equal to about 60% of Scotland’s and just 5% of the overall UK population. 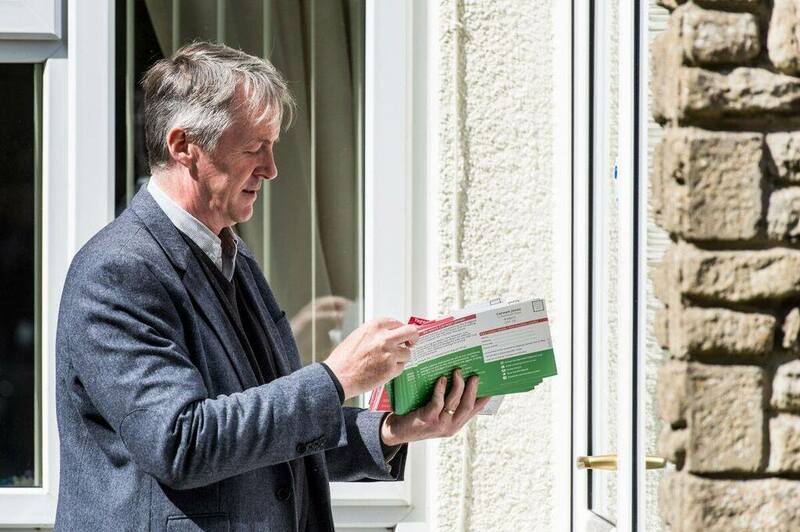 As Labour struggles throughout the rest of the country, polls show that the Welsh Labour Party is on track to win Thursday’s vote with ease, which will give Carwyn Jones, the Welsh first minister since December 2009, an easy path to reelection. The center-left Labour, which has historically taken a more nationalist approach to politics in Wales, has won every regional election since 1999, the first in the post-devolution era. Jones is a popular first minister and he’s also now the most senior Labour figure in government across Great Britain. Though Labour lost a battle at the end of the last assembly to introduce a wide-ranging health reform bill, national and EU issues have nevertheless dominated the Welsh campaign instead of the bread-and-butter issues that Jones wants to emphasize, like programs for new apprenticeships, or the issues of Welsh devolution or potential independence, as some nationalists might prefer. Given the consequences of Brexit, it’s not surprising that issues like badger culling and the British nuclear deterrent haven’t taken center stage. The Welsh economy, however, is a different story. Gross added value per capita, as measured by the British Office of National Statistics, lags far behind in Wales — by around £7,000 compared to England, around £5,500 compared to Scotland and even £1,000 compared to Northern Ireland. Wales suffered greatly from the decline of the domestic steel industry at the end of the 20th century and, last month, both Jones and British prime minister David Cameron stepped in to discuss the future of the Port Talbot steelworks, the largest steel plant in the United Kingdom. Its owner, Tata Steel, announced in March that it would divest the steelworks in light of cheaper production in China and elsewhere. Jones has suggested that the national or Welsh government could work together to purchase an equity stake in Port Talbot in any future buyout deal. Nevertheless, it is Leanne Wood, not Jones, who is quickly becoming Wales’s most popular political figure. The leader of the Welsh nationalist Plaid Cymru (Party of Wales), Wood achieved prominence last spring when she took part in a seven-way leaders’ debate during the general election and accused United Kingdom Independence Party (UKIP) leader Nigel Farage of dangerous scaremongering. Though she’s not a native Welsh speaker herself, Wood has endeared herself to the Plaid Cymru rank-and-file by advocating a democratic socialist platform to the left of Labour. The party hopes to make gains by emphasizing the staleness of 17 consecutive years of Labour control in Cardiff. A member of the Welsh assembly since 2003, the 44-year-old Wood is a former probation officer and the first female leader of Plaid Cymru. She hopes that her growing profile will translate into more seats beyond the party’s stronghold on the western coast in the Gwynedd and Ceredegion areas that surround the Cardigan Bay. The Welsh nationalists hold 11 seats in the National Assembly, just behind the Welsh Conservatives and down from its all-time high of 17 seats. Plaid Cymru today is polling far behind Labour, but it narrowly leads both the Welsh Tories and UKIP, each of which could win between eight to 12 seats. That would be a fine result for the strongly anti-EU UKIP, which has never held a seat in the Welsh assembly and could pull from all of the major parties, including Labour’s working-class base. 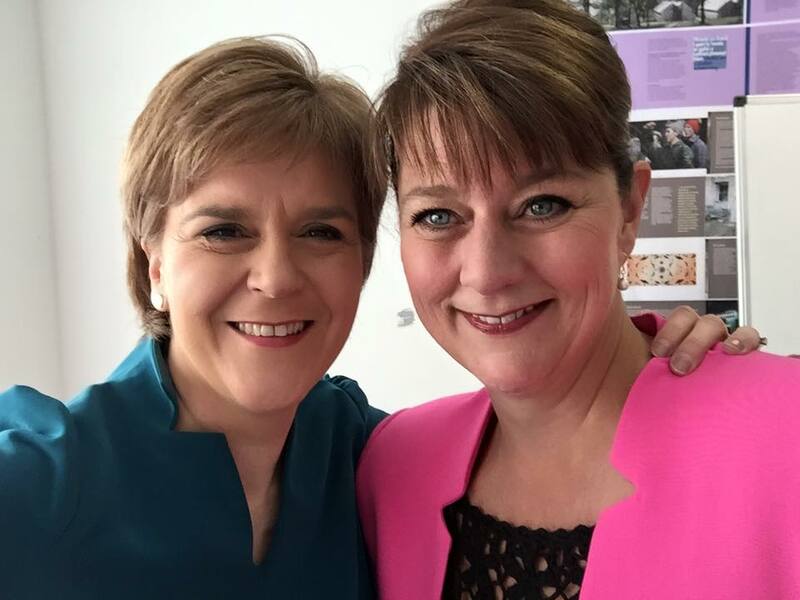 A strong result for Plaid Cymru would make it once again the second-largest party in the National Assembly and, if Labour falls short of 31 seats, it would also be a likely coalition partner for a new Labour government. The Liberal Democrats linger far behind in fifth place. Though Scottish nationalism has taken an increasingly political tone, culminating in the SNP’s rise and the push for an independence referendum, Welsh nationalism has emphasized cultural matters, such as funding for Welsh heritage, culture and language. Nearly 740,000 people are native speakers of Welsh, though just 57,000 people are native speakers of Scottish Gaelic; both of which are Celtic languages. When Plaid Cymru was founded in 1925, its chief goal was maintaining the Welsh language, not independence or even home rule. Though self-rule quickly became a pillar of the movement’s platform, the party took off alongside the SNP in the 1970s, and it made Welsh independence a formal goal in the early 2000s. Welsh voters overwhelmingly backed devolution in an initial 1997 referendum (just as Scottish voters did), and a Labour-Plaid Cymru coalition government pushed through a second referendum in March 2011, in which 63.5% of the Welsh electorate voted ‘yes’ to deeper devolution, giving the Welsh assembly power to make laws on all 20 matters in its sphere of responsibility without national parliamentary approval. Those policy areas include health, food, the environment, social welfare and education, as well as tourism, cultural and historic heritage and Welsh language matters. Devolution in Wales still lags in some areas, however, compared to Scotland’s wide ranging powers, which also include tax-setting powers.